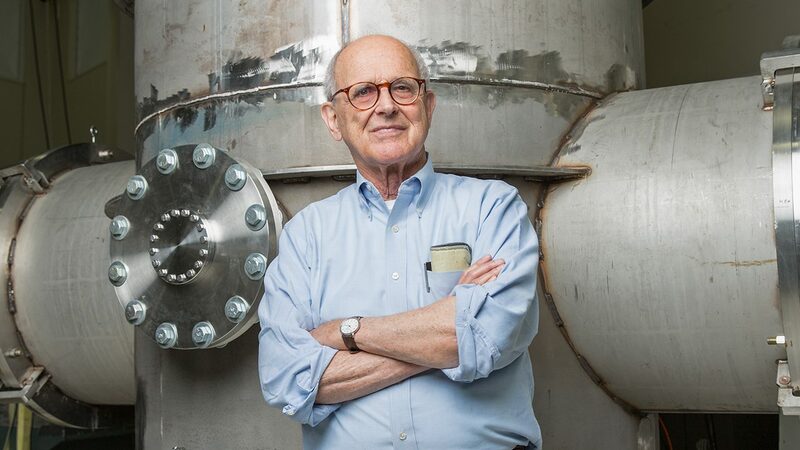 “Rainer Weiss, who won the 2017 Nobel Prize in Physics for his work on the historic observation of gravitational waves, will deliver the Heilborn Lectures at Northwestern University on April 2, 3 and 5. They are free and open to all. The first two talks are of a technical nature, and the last one is for a lay audience. A professor emeritus of physics at the Massachusetts Institute of Technology, Weiss made crucial contributions to the design and development of the Laser Interferometer Gravitational-Wave Observatory (LIGO). Gravitational waves were directly detected by LIGO for the first time Sept. 14, 2015, confirming a major prediction of Einstein’s theory of relativity and launching a new field in astronomy. More information about the Heilborn Lecture Series.